“Now remember, things look bad and it looks like you’re not gonna make it, then you gotta get mean. I mean plumb, mad-dog mean. ‘Cause if you lose your head and you give up then you neither live nor win. That’s just the way it is.” – Clint Eastwood. As professionals, we talk a lot about how to satisfy our clients. How to keep them happy and find ways to make their campaigns a success. 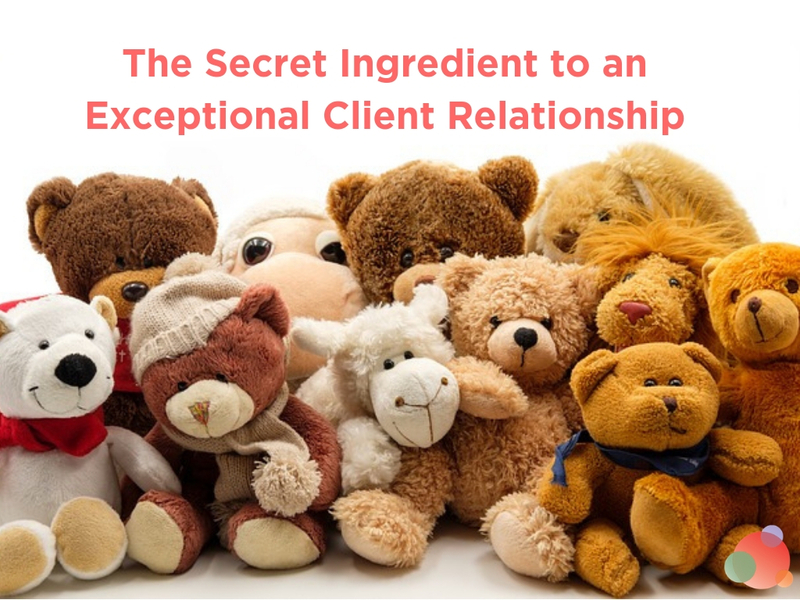 But every once in awhile, we get a client who wants something for nothing, who makes unreasonable demands, or who seem to go out of their way to make our jobs more difficult. The type of client who requires a different tact. We still have to maintain our professional manner, but there’s no reason we can’t take a bit of Wild West attitude with our client relations. “I tried being reasonable. 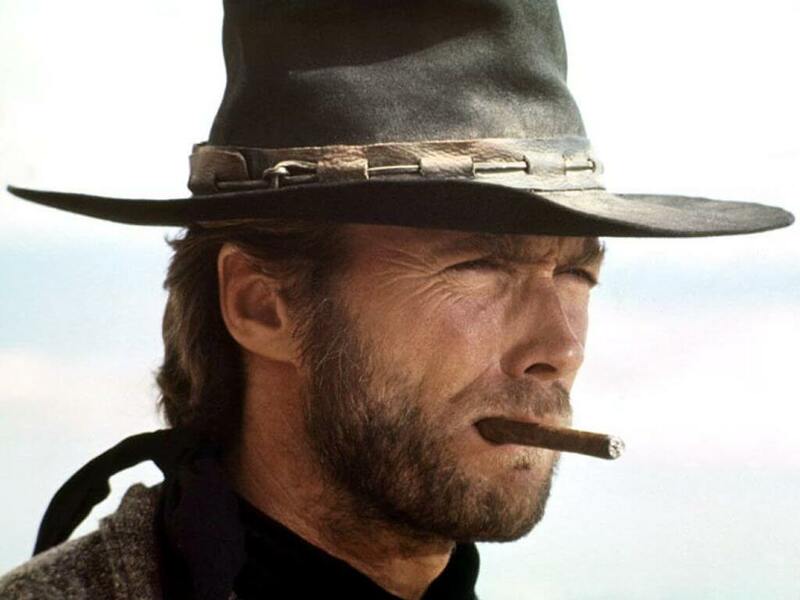 I didn’t like it.” – Clint Eastwood. You’ve just finished your final round of (very substantial) edits on a client project, but they’re not happy. They want you to go back to the drawing board and try something else, and they don’t seem to understand this isn’t what “revisions” are about. Solution: Now is the time to pull out your contract and flip to the section about revisions. Explain to the client that, as per the contract, the time to make giant sweeping changes has passed. Explain you’re happy to make the changes they require, but that it constitutes a major change in the project specs and will result in a new fee. You can throw in a witty one-liner to make them laugh and break the tension, too. If you do not have all this in your contract, you need to get a new contract written up, pronto. You’re too late to save this situation, and might have to do the changes and take a hit, but you need to prevent this happening in the future. “Seems like whenever I get to liking someone, they aren’t around for long.” – Clint Eastwood. You’ve finished the drafts for the project and everyone’s happy with them. 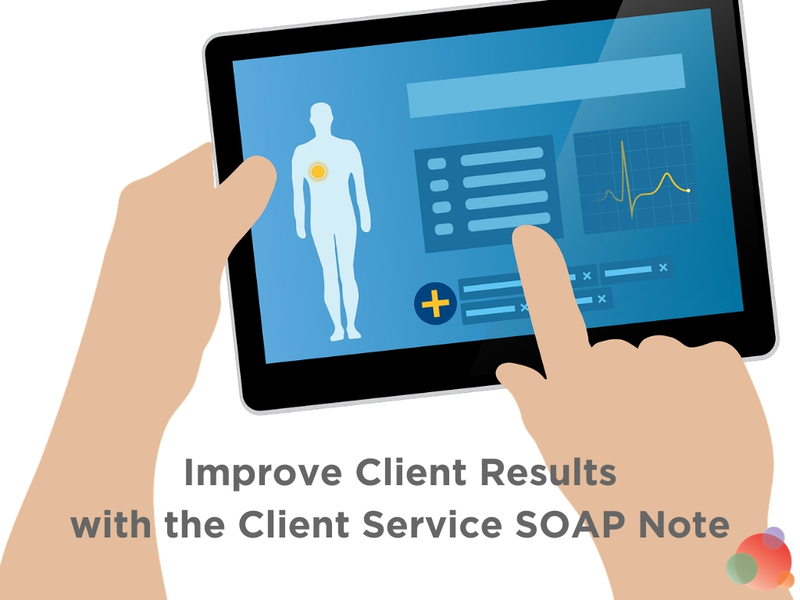 You forward to the client for approval and … nothing. The client doesn’t reply. Emails go unanswered, the phone goes straight to voicemail, and meanwhile, the deadline your client insisted upon is approaching fast. Solution: Clint doesn’t wait for the baddies to find him – he goes after them first. Not that your client is a baddie, of course. Not at all. But if the client isn’t calling you when they’re supposed to and you’re waiting on their approval before the project can move forward, then it’s important for you to chase them up and get the ball rolling. Call them, rather than email, and explain calmly that you need an answer so you can move to the next stage. If you can’t get the client on the phone, contact someone else at the business and see if you can find out what’s up. “Don’t piss down my back and tell me it’s raining.” – Clint Eastwood. 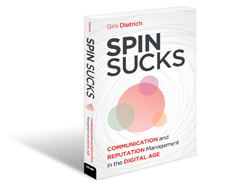 Your agency is in negotiations for a big and exciting contract, and the whole team is buzzing. The problem is, one of your current clients is this company’s direct competitor. They’re appalled you’ve even thinking of taking on their competition, and have told you they think it’s morally wrong to have two clients in the same industry. Solution: There’s a famous adage among agency folk: “Two clients in the same category is conflict. 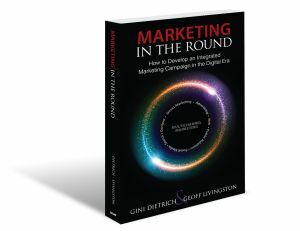 Three clients in the same category is a specialty.” It’s all a matter of perspective. First, explain the situation to the client that you won’t be sharing industry secrets, and a different team will be working with them. 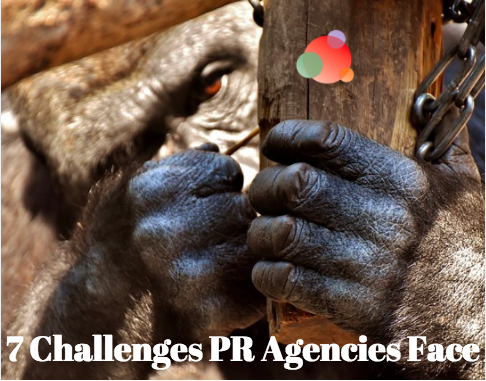 Explain how taking on this other client will give you a better insight into the industry. If the client still won’t budge, it’s time to think about what’s best for your agency. Is it better if your future client leaves, or if you turn down the new client? Which job offers the better prospects, and which outcome can you live with? “If you want a guarantee, buy a toaster.” – Clint Eastwood. In a creative industry, there are no guaranteed results. A well-thought-out creative campaign can return less-than-stellar numbers, and a mediocre job that’s a blatant copy of a competitor can be a resounding success. Your client doesn’t understand this, and they seem to be looking to trap your team into promising certain results. Solution: Beware! A client is usually looking for a guarantee when they’re trying to get out of paying you. Most clients understand that nothing is guaranteed in marketing, so don’t let yourself get trapped into making a promise you can’t keep. Show them some of the expected results, and how other clients have seen success with their campaigns, and explain how you will monitor the campaign to ensure all results are recorded so the campaign can be tweaked later. You need to show them that even if you can’t offer a guarantee, you care about the results as much as they do. “I have a very strict gun control policy. 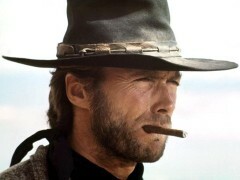 If there’s a gun around, I want to be in control of It.” – Clint Eastwood. This client is so excited about working with your agency on this project that he seems to think he’s part of the creative team. He has sketchbooks filled with ideas, and keeps sending you badly-photoshopped mockups of website pages for you to use. Solution: You have two options: 1. Do exactly what the client wants, and get the job finished as quickly as possible or 2. Let the client know, as kindly and politely as possible, that some of their ideas might not work as well as they think. Either option can lead to conflict: Your client might feel as if you’re expecting him to do all the work, or could resent being told his ideas are terrible. The best thing to do is approach the situation with a focus on solutions – how to make the project the best it can be – instead of laying blame and pointing fingers. What other problems and solutions do you have for dealing with difficult clients? Steff Moore is head of content at WorkflowMax – a cloud-based workflow management system ideal for small-to-medium size agencies. Their software integrates with Xero accounting and offers job management, reports, invoicing, timesheets, and time tracking - all the tools your agency needs. She lives in Auckland, NZ. 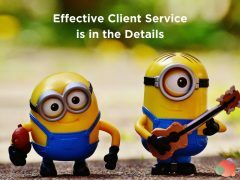 Effective Client Service is in the Details: Which Do You Miss?